Today, series veteran and Talim has been confirmed for Soul Calibur VI. The dual tonfa-wielding "wind priestess" returns to her roots with her Wind Sault/Charmer stances from previous iterations - with new transitions and tools at her disposal. 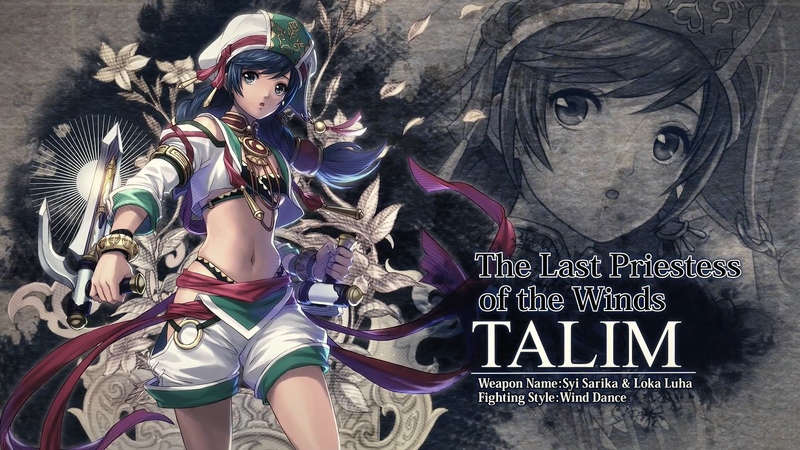 Check out Talim's official character reveal trailer, full-resolution artwork by Takuji Kawano, HD screenshots, and official storyline from Bandai Namco. 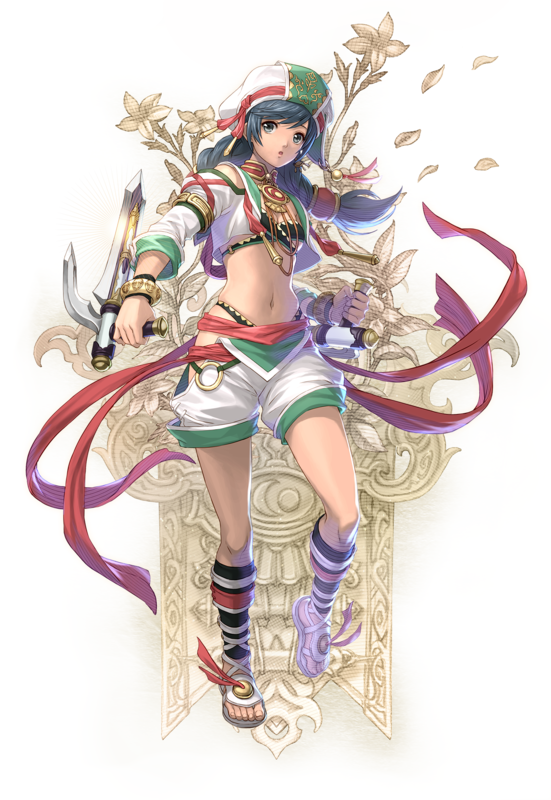 Below is Talim's official Soul Calibur VI character bio. Soul Calibur VI releases on October 19th, 2018 on PS4, Xbox One, and PC. Stay tuned on FightersGeneration.com for continued coverage.